Credit line increase is a popular program in all banks, and forms as part of overall portfolio management strategy. 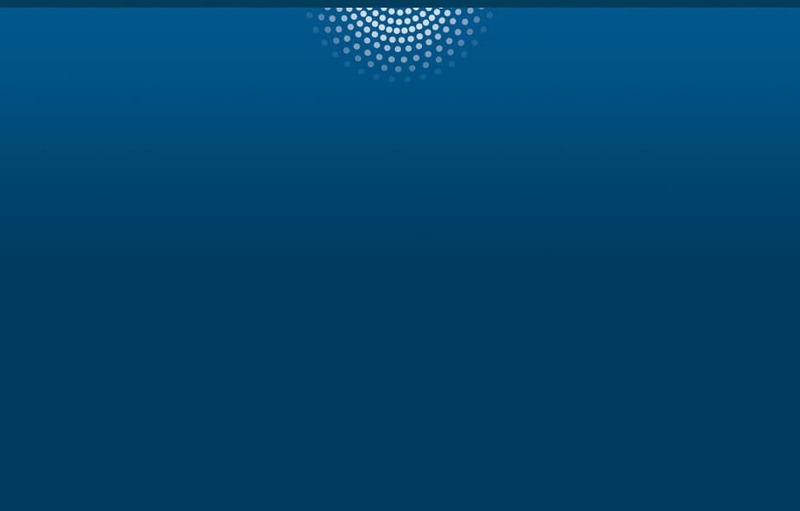 It’s typically initiated by the business owners to stimulate credit usage, increase balance growth, boost retention and drive market share, thus the overall profitability of the portfolio. 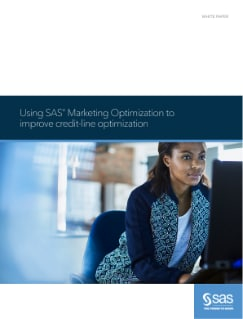 This paper shows how SAS Marketing Optimization enables credit line optimization to not only to balance the needs of managing the risk exposure and achieving the acceptable rate of return at portfolio level, but also to devise a structured approach and advanced methodology to support credit line strategy, which can significantly enhance the bank’s profitability with much less associated risk.